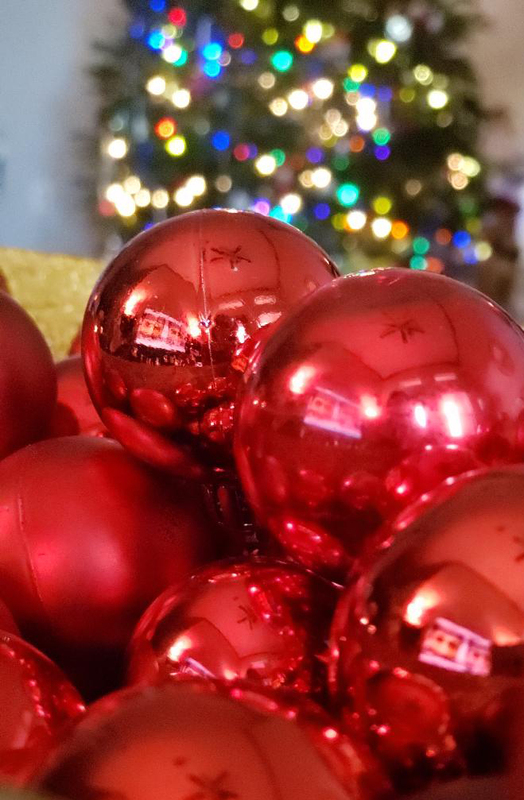 Capturing December – Red | 52 Week Photo Challenge with Some Pretty Creative Themes! Every holiday season I seem to have a theme come to me for overall decorations and gift wrapping. It’s nice when everything seamlessly aligns throughout. This year it’s the color red and it’s one of the most festive seasons I’ve had yet! I’ve been cooking, baking, holiday entertaining, Hallmark movie watching, gift wrapping and even balcony decorating for my neighborhood contest! Such a cute idea for a neighborhood with balconies!! Wish I had thought to suggest that to my HOA!